It looks like their box has had a bit of a redesign! But I’m sure what’s inside will be just as awesome. There’s a flyer with a contents list and RRPs (I’ll add those here as well.) 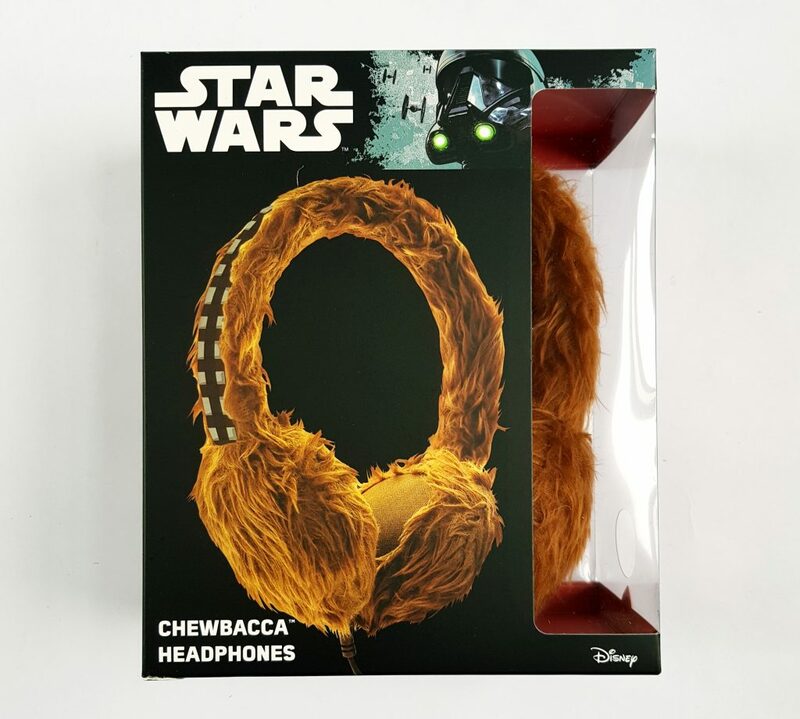 These amazing Chewbacca Wookie Headphones (£17.99 RRP) were the first thing I saw when I opened the box! How cool are they? Just wow! 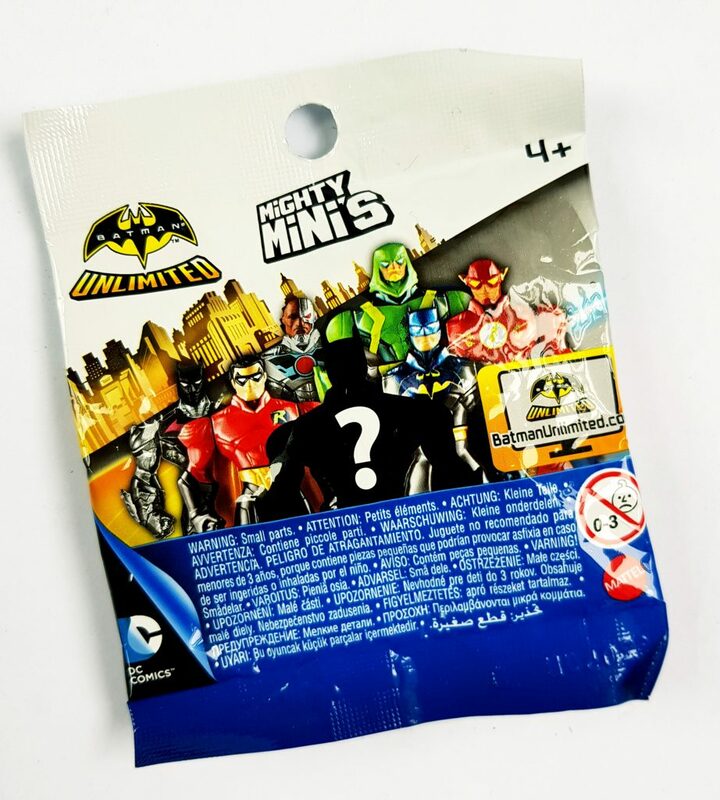 This is a Mighty Minis Mystery Pack (£2.99 RRP) and it’s a mini collectible DC figure blind bag collectible. Apparently the arms and heads are interchangeable so you can mix and match to make crazy mutant versions! 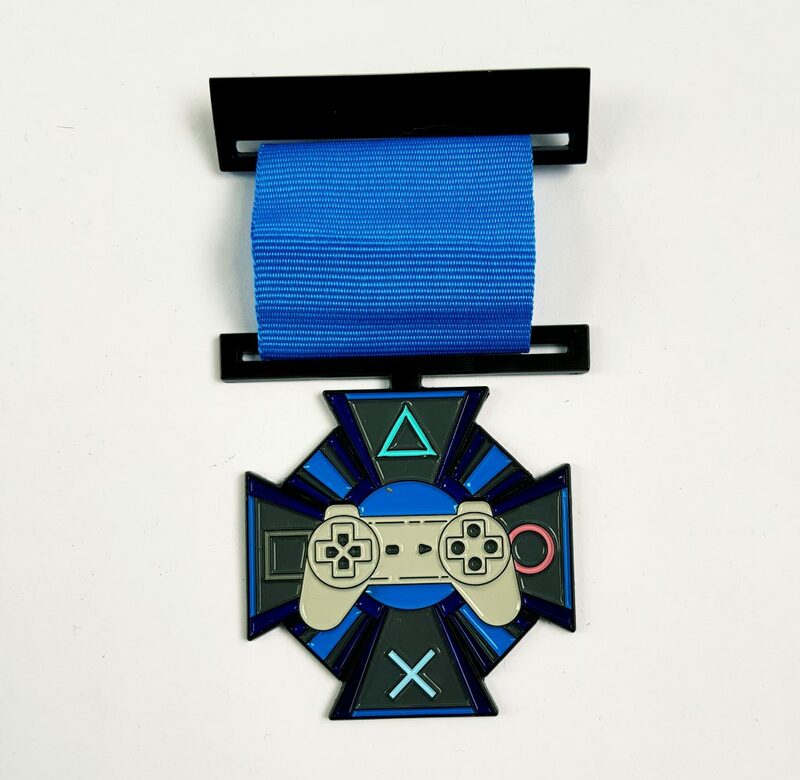 This is a Gaming Medal PS3 controller version (RRP £9.99). There are also NES and XBox versions. it looks preety cool with the ribbon and pin. Apparently this enamel medal is also handmade. 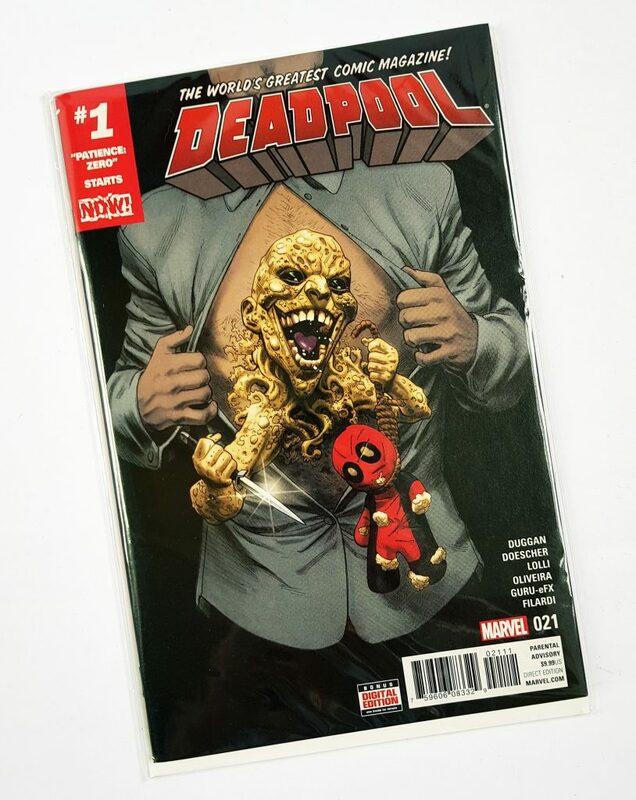 This is a bumper Deadpool comic, #21 (£9.99 RRP). This issue features the return of his nemesis, Madcap. 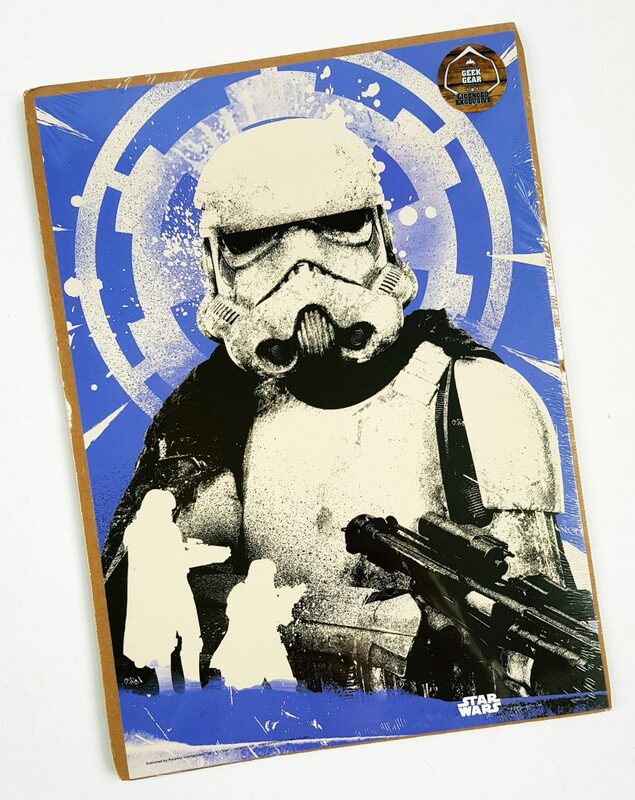 This is a Star Wars Solo Print (£4.99 RRP) in one of two designs (the other is Chewbacca). 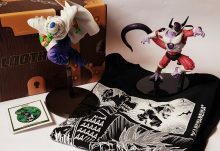 It’s limited to 200 copies. 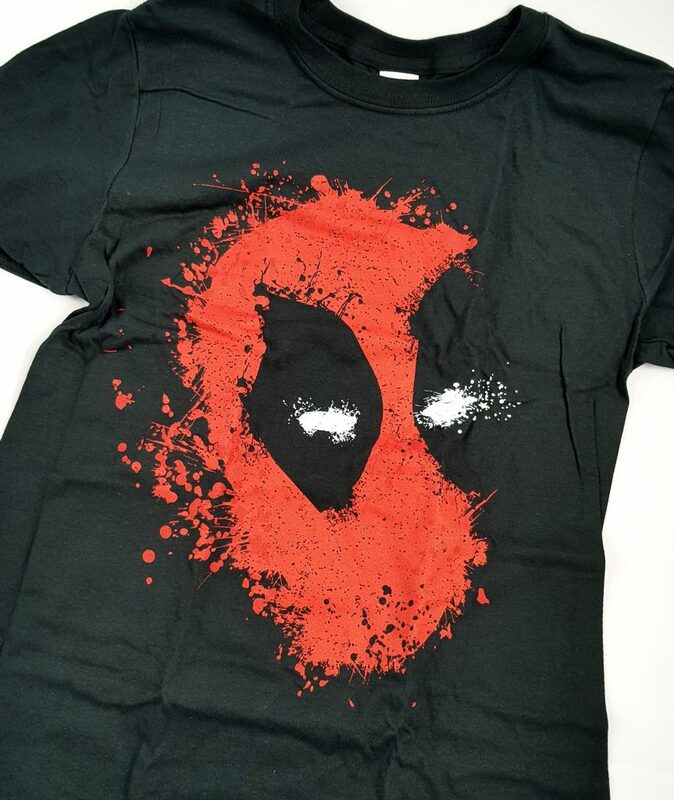 Finally, this month’s t-shirt (£9.99 RRP) is this simple but sweet Deadpool design. And it’s 100% cotton!Well, as soon as I saw those headphones I was blown away.They are so incredibly cool! 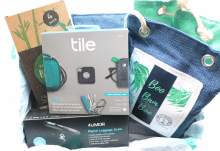 They’re also adjustable, plus the headphone cable (included) plugs in to the headphones so there’s less risk of them breaking if you yank the cable by accident. 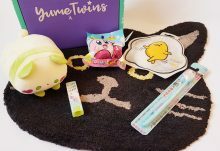 Ph, and it means you can also wear them as earmuffs!The prints aren’t my favorite thing in the boxes, because I don’t really have space for them. 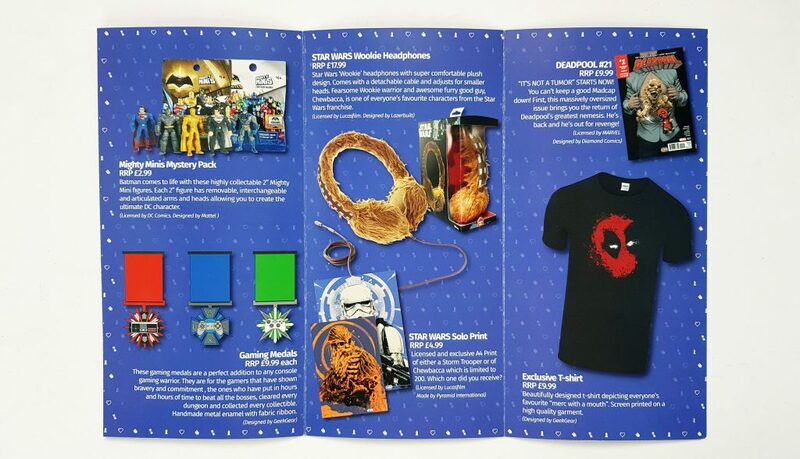 However I do have geeky pals who always seem to appreciate them!The little DC figure is cute, I’m going to save it for my daughter who adores superheros and little figures.I think the medal is pretty fun. 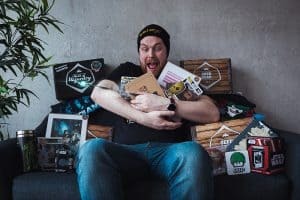 My husband will like it because he’s a massive gamer, though more PC than console. But he’ll still appreciate it.My other two favourite things are the comic and the t-shirt. I absolutely love Deadpool, and both items are awesome. And huge kudos for the 100% cotton t-shirt – I’ve complained in the past about polycotton (horrible to wear) so I’m always delighted when the t-shirts are such good quality.Regarding value, the exclusive items can be hard to gauge, but they are generally fair. I’m never convinced by the £4.99 prints, but the total box values are always so high it doesn’t matter. I did find the headphones for £14.99 from HMV online of all places, didn’t know they were still in business!) I’m also not quite sure about £9.99 for the comic book, but even just the t-shirt and headphones alone are worth more than the price of the box! So this is, as always, fantastic value. 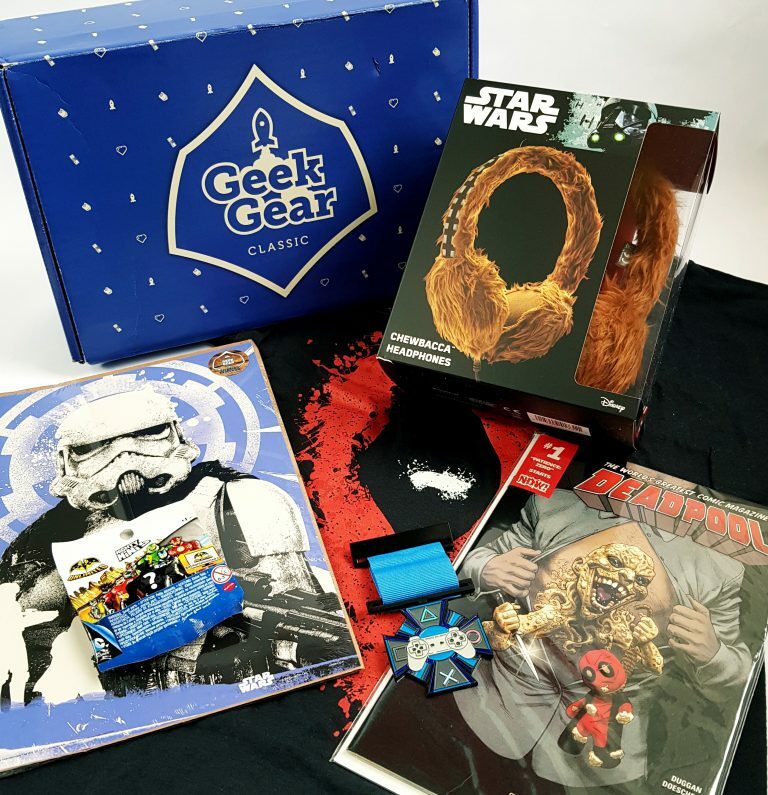 A fantastic collection of geeky stuff, with a couple of epic standout items!